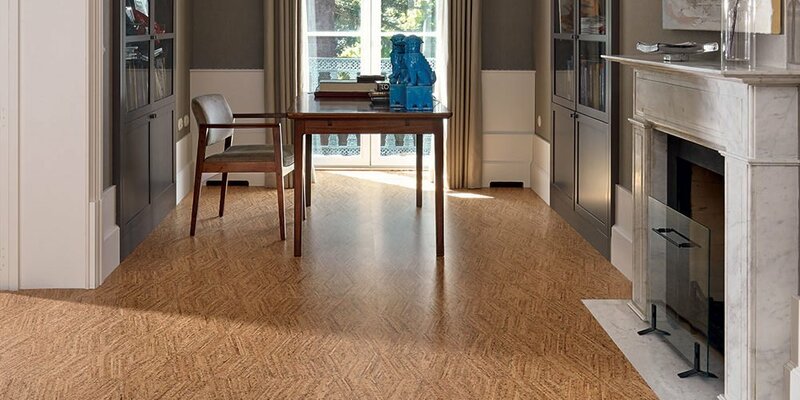 The Novel Collection represents cork flooring for the 21st century. A stunning blend of naturally beautiful cork with cutting edge design, made possible by the combination of craftsmanship and state-of-the-art technology. Designed by the renowned Italian industrial designer, Antonio Bullo, the Novel Collection is rich in geometry and imbued with the distinctive cork look. Contemporary patterns, made possible by Amorim’s innovative production processes, juxtapose perfectly with the natural irregularities of the cork. Each of the three patterns, Brick, Edge and Twist, adds a unique, modern spin to the unmistakable cork aesthetic. 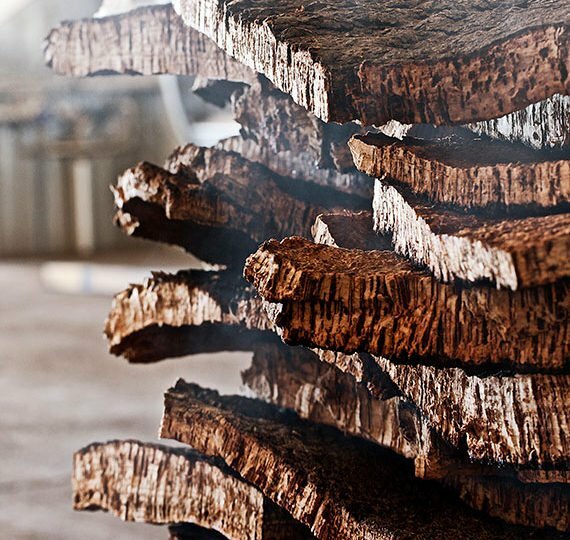 The process of creating the unique Novel Collection veneers begins with the dried bark, which is trimmed to size before being tightly packed into metal boxes. The specific placement of the blocks within the boxes creates the eventual pattern of the product. Once filled the contents of the box are compressed and bonded to created a thick block of cork from which thin veneers are shaved, before being bonded to the Corktech substrate. Back in 1870 the Corticeira Amorim group started its activities in the cork stopper industry. 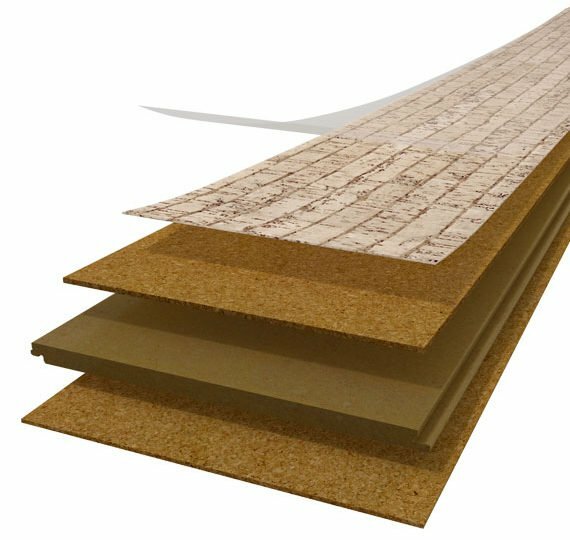 Soon the industry realised that the waste resulting from that production was too valuable not to be used to develop other products such as flooring. A vision of sustainable growth and development, focused in a constant search for new products and applications. 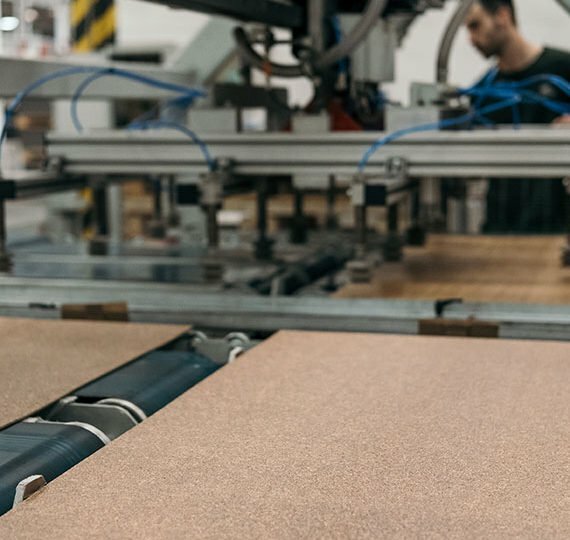 Thus Amorim Flooring is the purest outcome of a Circular Economy model that aims to turn waste and used cork stoppers into a valuable and sustainable product. Twist amalgamates it’s two sister patterns, Brick and Edge; the effect is an energetic blend of anarchy and order.